I love fashion and jewelry but expensive department store items aren’t always in the budget. 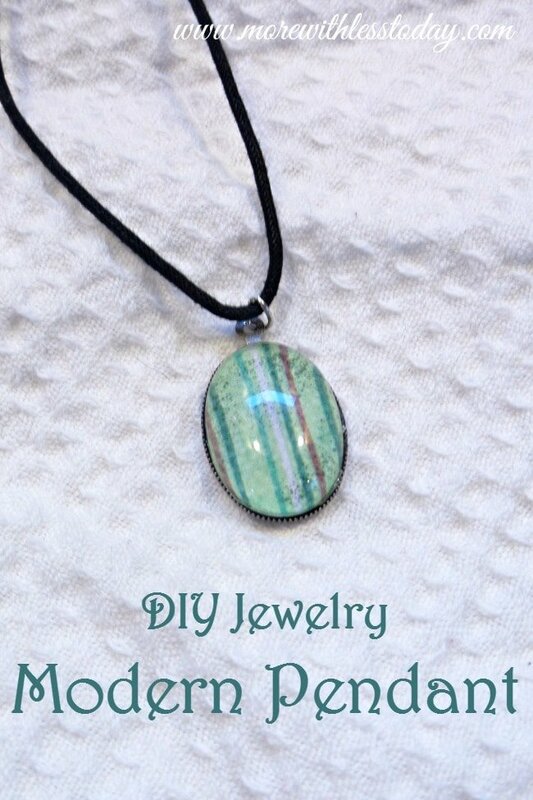 Recently I discovered how to make a DIY Jewelry Modern Pendant. 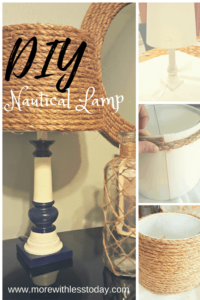 It’s so easy and so inexpensive. I love that I can make it coordinate with any of my favorite items! 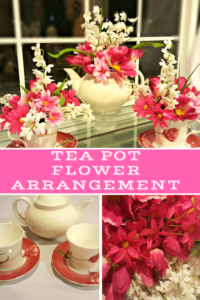 These would also make a lovely DIY gift for someone special! 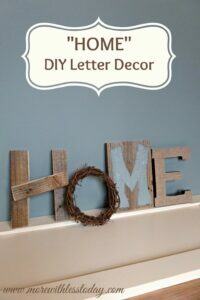 This is also a great project to do with the kids or for a craft night with friends. 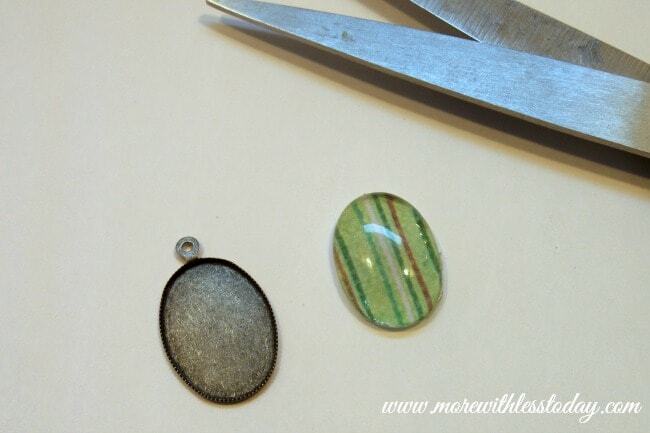 Begin by applying a small amount of glue to the back of the clear stone part of the pendant. 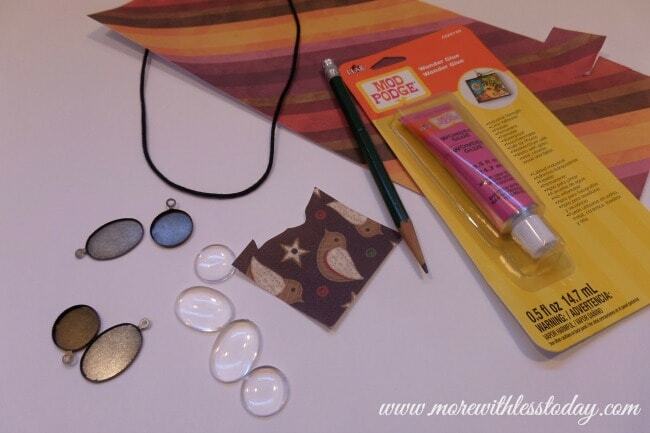 Carefully press the stone onto the scrapbook paper over the area you want to appear on your pendant. 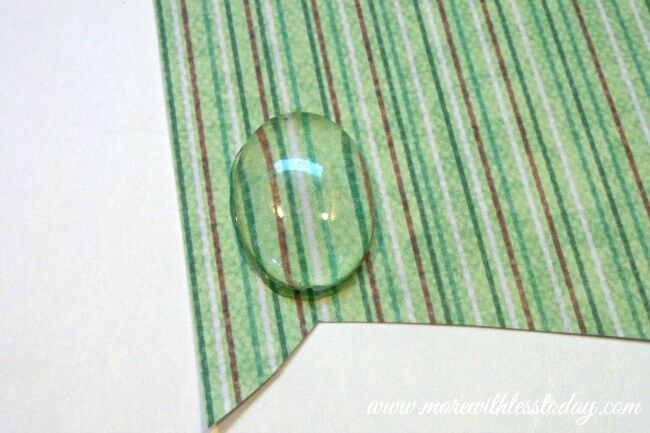 Let the glue dry completely before carefully trimming the extra paper away from the stone with scissors or a knife. 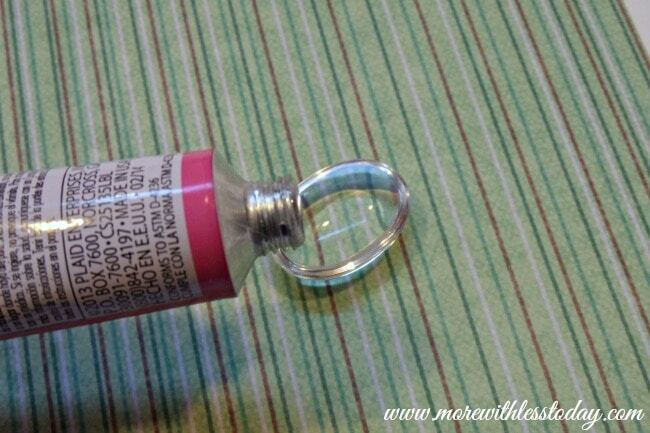 When the paper is trimmed away and the glue is totally dry add a small amount of glue to the inside of the metal part of the pendant. Firmly press the stone into the metal pendant. Allow the glue to dry completely. 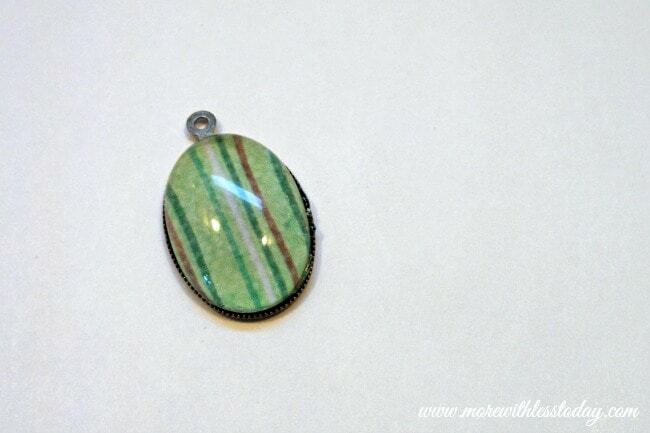 Place the pendant on a chain, ribbon, or cord that compliments the colors in the pendant. 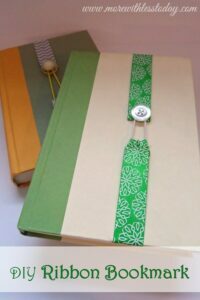 While this tutorial uses scrapbook paper, you could also create pendants using fabric or photographs. 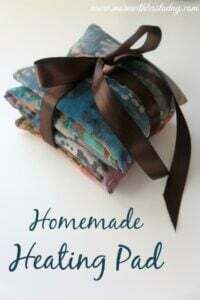 Imagine what a wonderful gift this would be for moms, sisters, grandmothers, or friends! 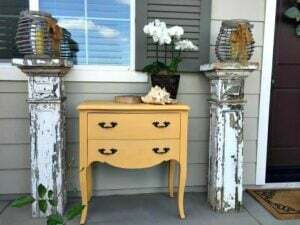 Want to buy an easy kit to get started? We found an inexpensive Make Your Own Jewelry Kit at Amazon.com.